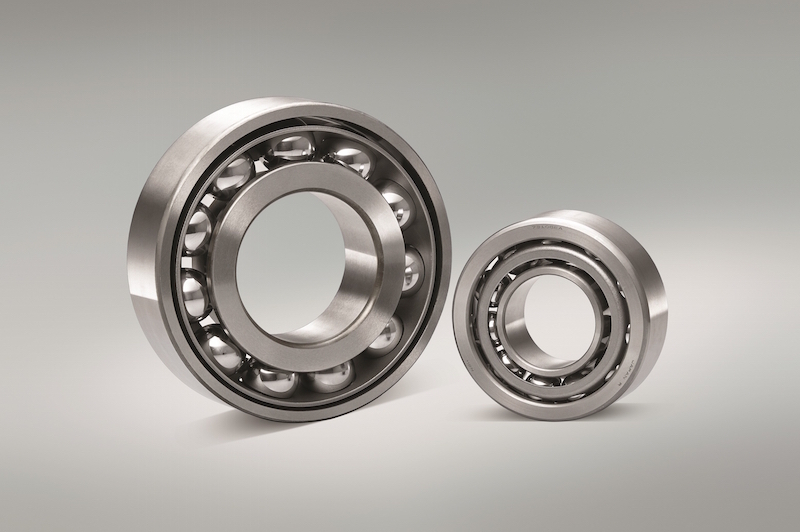 NSK has released a new high-capacity angular contact ball bearing with a pressed steel cage. 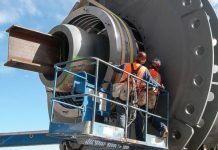 By using larger ball sizes, the new high-capacity bearing offers 1.2 – 1.6 times longer fatigue life than the current bearing. 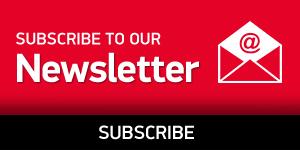 The range will replace the existing 7312BW-7316BW series (7307BW~7311BW in development) and carry the new designation BEAW, with the additional ‘EA’ denoting high capacity. 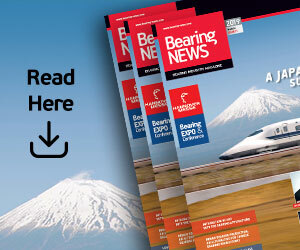 In terms of design, both side bores of the outer ring on BEAW bearings are now larger than conventional bearings, while both side shoulder diameters of the inner ring are smaller. 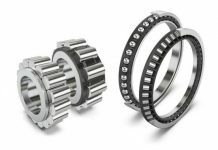 One of the major benefits is that increased clearance between the inner ring and cage leads to improved oil flow through the bearing. 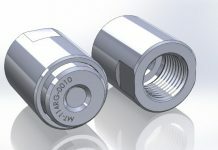 In fact, oil pass speed is improved by 40%. Available as standard products, there are five bearings in the BEAW range with bore sizes from 60 to 80 mm. 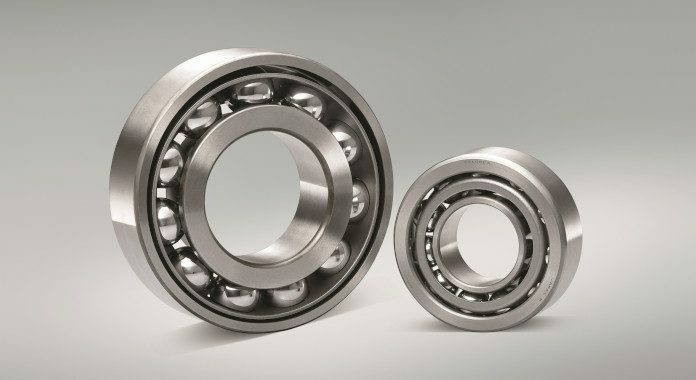 These bearings are always paired and thus carry a matching ‘SUB’ suffix, which replaces the ‘G’ suffix of the previous BW series.